In 2017, the standard mileage rate is 53.5 cents per business mile driven. On December 13, 2016, the Internal Revenue Service (IRS) issued the 2017 optional standard mileage rates used to calculate the deductible costs of operating an automobile for business, charitable, medical or moving purposes. This year brings a half cent per mile decrease in the business rate. 53.5 cents per mile for business miles driven (down from 54 cents in 2016). 17 cents per mile driven for medical or moving purposes (down from 19 cents in 2016). 14 cents per mile driven in service of charitable organizations (same as 2016). 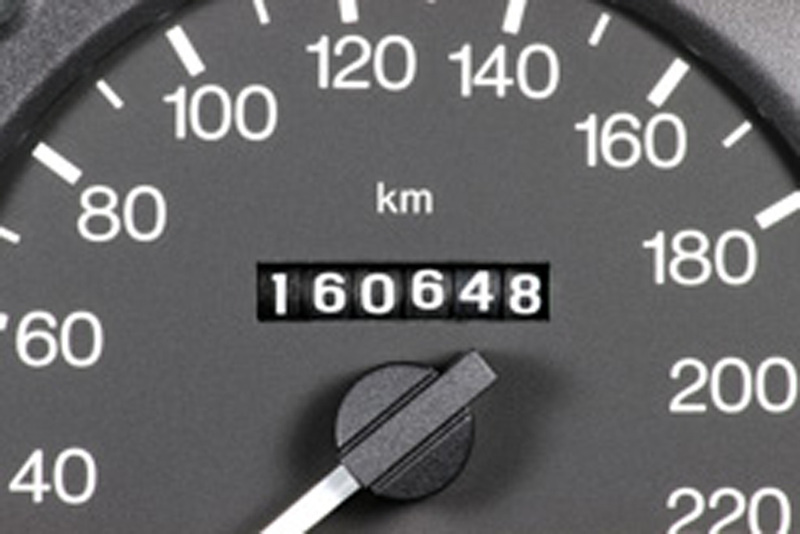 The standard mileage rate for business is based on an annual study of the fixed and variable costs of operating an automobile, including depreciation, insurance, repairs, tires, maintenance, gas and oil. The rate for medical and moving purposes is based on the variable costs, such as gas and oil. The charitable rate is set by law..
Employees always have the option of calculating the actual costs of using their vehicle rather than using the standard mileage rates. Under California Labor Code section 2802, employers must fully reimburse employees for all expenses actually and necessarily incurred. Many employers typically choose to use the IRS mileage reimbursement rate, but its use is optional. The Division of Labor Standards Enforcement has stated that using the IRS mileage rate will generally satisfy an employer’s obligation to reimburse for business related vehicle expenses, absent evidence to the contrary. However, if an employee can show that the chosen mileage reimbursement rate, even the IRS rate, does not cover all actual expenses the employee has incurred, the employer must pay the difference. Business vehicle expenses do not include only gasoline, but also wear and tear (depreciation), repairs, oil, insurance and other costs. Members can read more about Expense Reimbursements in the HR Library. Not a member? See how HRCalifornia can help you.